In the snow-sports industry, ‘climate change’ and ‘global warming’ are very dirty words indeed. But amongst all the doom and gloom, 2017/18 proves that winter is far from dead – in fact, in 2017/18 parts of the world are experiencing some of the most extreme and meanest winters in living history. Take Australia for example. 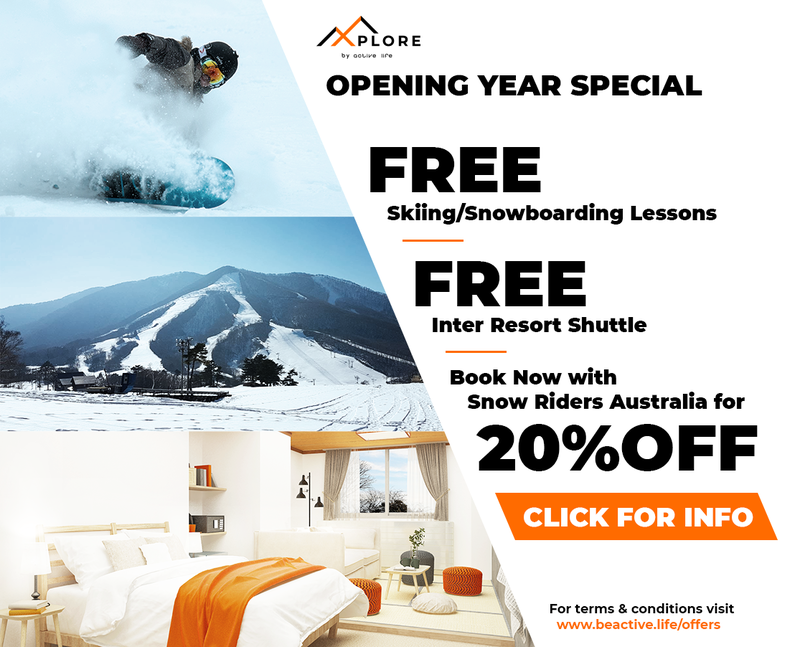 The 2017 winter was one of the best in decades following three massive dumps, dubbed blizzard of Oz I, II and III. All delivered some of the biggest snow falls seen down-under for years and had local pundits jumping for joy. Cold, dry and very light powder was the order of the day, leading to inevitable comparisons with Japanese conditions. Weird? Maybe. Good news? Yes, indeed. Speaking of Japan, it is having a cracker as well. After a disappointing 2016/17, Niseko United in northern Japan is enjoying the best start to the season in close to 30 years. Early and very consistent snow falls quickly reached 5 m setting the region up for a fantastic January and February. 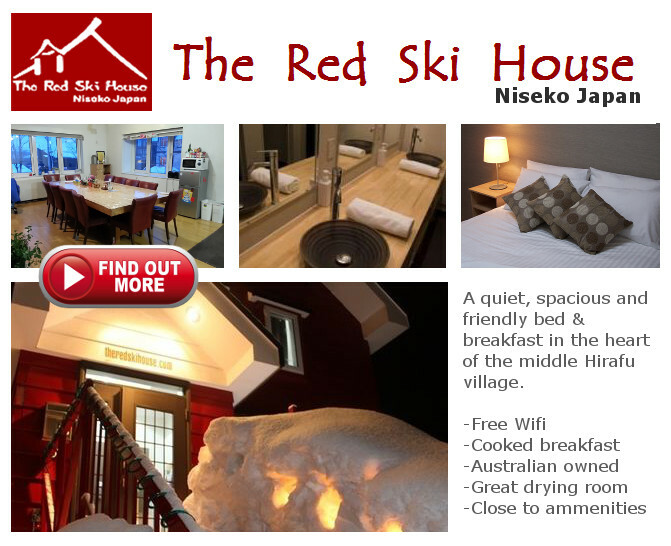 One only has to google ‘Niseko’ to see endless nauseating images of poor souls in neck deep power, ‘whooping’ for joy as they float effortlessly through champagne powder (nauseating for us stuck at home that is :-)). Yes, yes, we know. Stop sending us pictures like this! Down in Honshu (also in Japan for the geographically challenged), things are also very very good. The Nagano Precinct, home to resorts like Hakuba, Myoko, Nozawa Onsen and Madarao, has received consistent snow since christmas, with some resorts now totaling well over 3 m. PK, lodge owner at Hakken – by Active Life, Madarao, says “he’s never spent so much time shovelling snow as he has in recent weeks”. There too, conditions have been epic with consistent waste deep powder and epic off-piste conditions. In Europe it appears there is such thing as TOO much snow (really?!). On the 10th January, up to 13 thousand people became stranded in Zermatt, Switzerland, after nearly 2 m of snow fell in 48 hrs, forcing road and train line closures due to extreme avalanche danger and well….just general absenteeism as most bus and train drivers chose to go powder skiing instead (we’re kidding, it was actually quite serious). And in Tignes and Val d’Isere, once in a generation snow storms also resulted in widespread lock-down with tourists and residents confined to the area due to the avalanche risks not seen since 1978 according to the local fire department. They say ‘confined’, we say ‘happy as pigs in sh*t’. With the good news, comes the bad. It’s a ‘ying and yang’ thing. Over on the west coast of the USA the Colorado Rockies are experiencing one of the worst starts to the season in living memory. At the time of writing Vail and Aspen both had less than a 1m of snow on the ground, which for mid-January is well below average. While conditions are expected to break in the coming weeks, there’s no getting around the fact that things are pretty grim. “The official numbers show ten to 20 percent of average snowpack”, says Joel Gratz, founding meteorologist at Boulder, Colorado-based OpenSnow; “ there’s no way to sugar coat it. There’s just not a lot of snow on the ground.”, he said. The dearth of snow in the Rockies is in stark contrast to the east coast of the USA where a so called ‘snow bomb cyclone’ delivered damaging snowfalls, and conditions cold enough to seemingly snap freeze the ocean, leading to the death of sharks and idiotic tweets from US president Trump calling for ‘a little more of that good old global warming’. At the start of this piece we spoke about climate change and global warming being very dirty words. While they still are, it appears these same man-made processes are probably contributing to the recently observed extreme weather, and the absurd variability in the weather systems, producing dangerous snow falls in one region, and near zero snow falls in others (including those which ordinarily should receive a lot more than they are). There’s also another little thing going on called La Nina. Who in heavens name is La Niña I hear you ask. A Mexican restaurant chain? Not quite. The name La Niña originates from Spanish, meaning “the little girl”, analogous to El Niño meaning “the little boy” (thus the little squiggly thing over the ‘n’). Both are overarching weather patterns, which result in very different conditions depending on which is prevailing at the time. Presently we are smack bang in the middle of a strong La Niña episode. La Niña impacts the global climate and disrupts normal weather patterns, which as a result can lead to intense storms in some places and droughts in others. In simple terms, La Niña and El Niño events mess with wind directions and precipitation levels. La Nina conditions tend to bring colder conditions to places like Japan, which when mixed with prevailing northwesterly winds produce copious amounts of snow along Japans west coast and northern Islands. In the US, things are a more complicated. Snow forecasting site, “On the Snow”, explains that La Niña years often bring higher than average snowfall to the northern third of the country and less snow to southern areas. While the Pacific Northwest, parts of Canada, Alaska and northern states like Montana and Wyoming tend to do very well, its very difficult to predict what might happen in the in the middle states, Utah and Colorado. Many La Niña years treat these areas favorably with above average snow, but really its crystal ball stuff, and anything could happen. But for now, at least, it appears Colorado and Utah are getting the bad end of the La Niña stick.